There has been much written in the media in recent months warning purchasers of leasehold properties about rising ground rents, which may not only make the lease very expensive to extend, but also potentially impossible to sell as lenders begin to refuse to offer mortgages on such properties. This warning came close to home recently when one of the secretaries in our office was looking to exchange contracts on a flat. The purchase price of £205,000 seemed reasonable, the lease had nearly 118 years unexpired and the ground rent was £250 a year, so there seemed little to worry about. That was until details of the ground rent increases were sent through showing that the ground rent doubled every 10 years, so that in the last five years of the lease the ground rent was over £1,000,000 a year! While a statutory lease extension would reduce the ground rent to nil, the cost of compensating the freeholder for the loss of this income stream by way of the premium would be around £170,000. Needless to say that sale did not proceed! As a result of such situations, one lender has already imposed a minimum lease term for new build flats of 125 years and the maximum starting ground rent on all new build properties with a leasehold tenure will be limited to 0.1% of the property value. Increases of ground rents must be reasonable and linked to RPI (Retail Price Index) or a similar index, and unreasonable multipliers (i.e. doubling every 5, 10 or 15 years) will not be permitted. 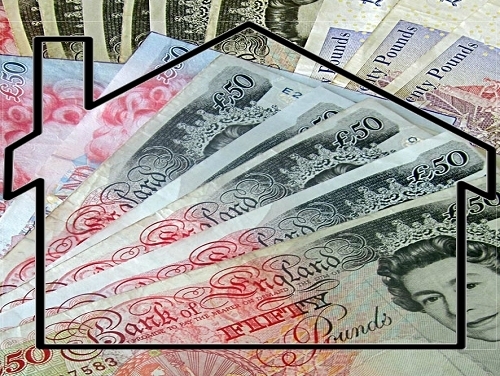 Other lenders are expected to follow, meaning the flat like the one above may become unsellable. It may be a matter of time before estate agents are obliged to state the length of lease remaining and the ground rent arrangements on their details, but until then, this information should be the first thing any prospective purchaser asks for when looking to buy a leasehold property.